NC State’s Jenkins online MBA ranks high on the Financial Times’ list of the top business programs worldwide. 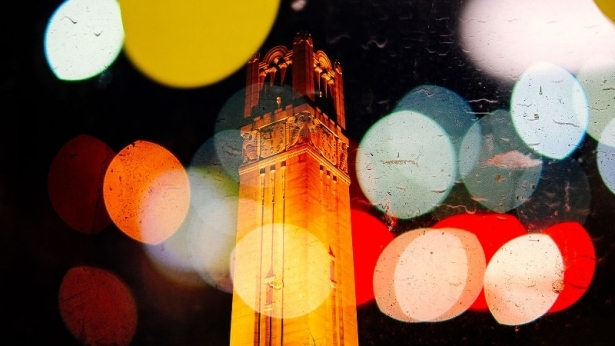 NC State's Engineering Online program has risen to No. 10 in the nation in the 2017 US News & World Report rankings. 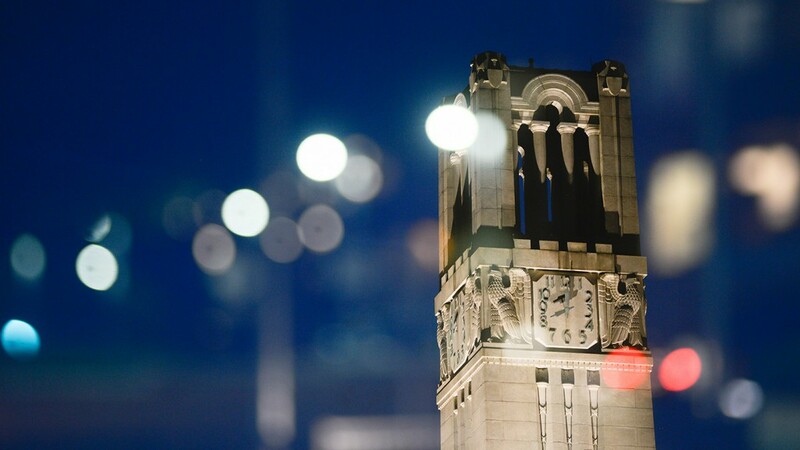 NC State’s MBA program adds to its growing reputation for excellence, ranking in the top 100 on The Economist’s list of the world’s best advanced business degrees. 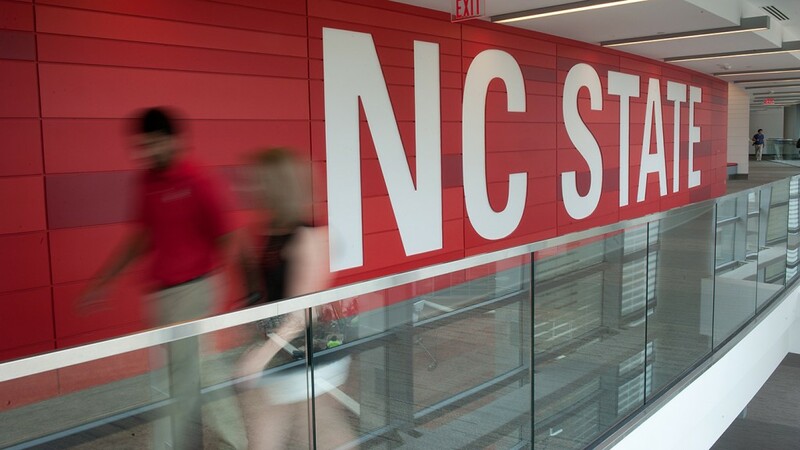 NC State’s fast-rising MBA program breaks out of the pack to advance 11 spots on the Princeton Review’s closely watched list of online programs. The ranking measures academics, selectivity, faculty, technical platforms and career outcomes. NC State’s global reputation for research and academic excellence continues to grow, with the university rising more than 100 spots on the QS World University Rankings in just two years. 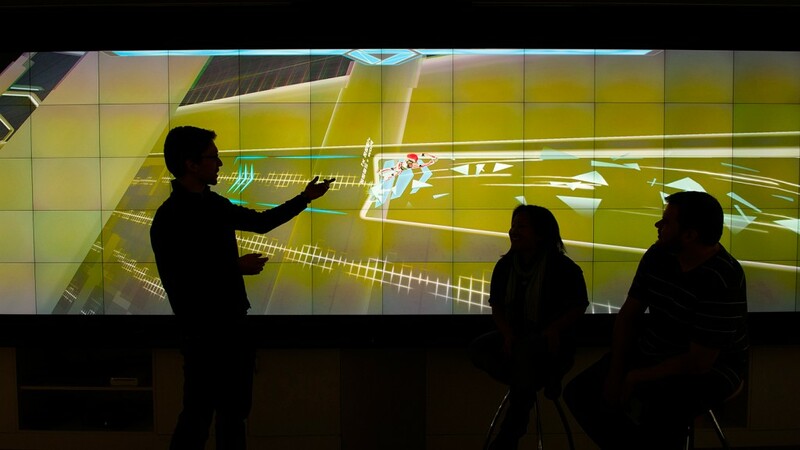 As the growth of the video game industry continues to soar, NC State ranks among the top schools in the nation offering undergraduate programs in video game design. Check out the latest from the Princeton Review. 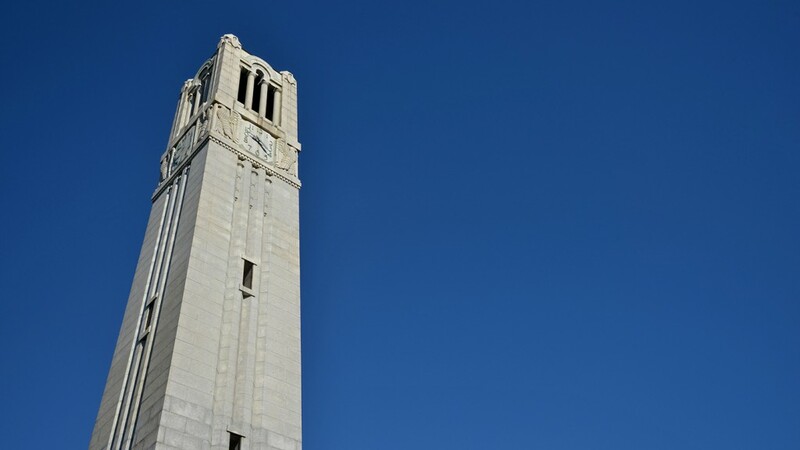 NC State ranks third in North America on a list of 100 institutions that increased contributions to a selection of top academic journals, according to a new report on research “rising stars” conducted by Nature. 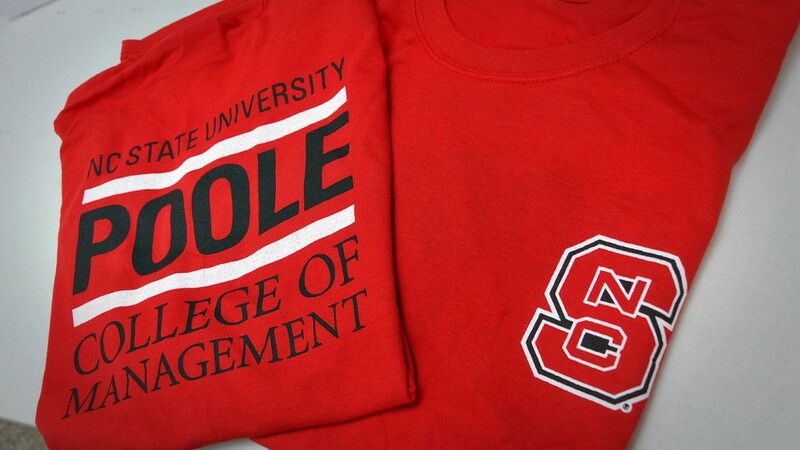 The Poole College of Management continues its wild climb up the rankings. 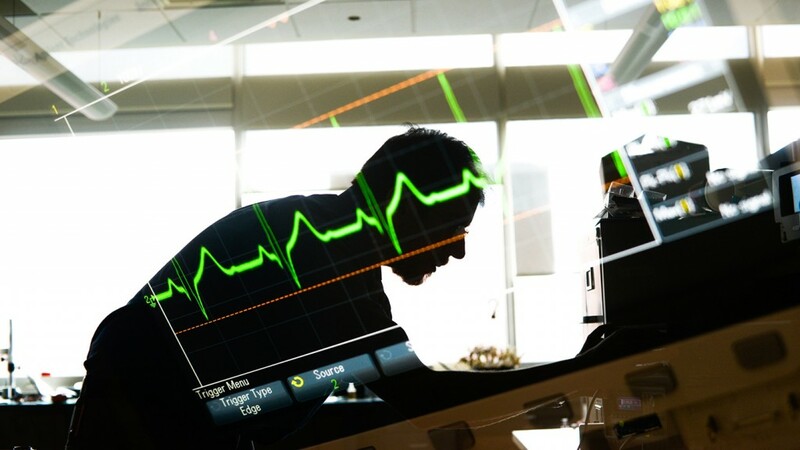 Bloomberg scores its undergraduate programs in the top 50 nationwide, up an incredible 39 spots. Thanks to high evaluations from employers, students and alumni, NC State's Jenkins MBA program soars to No. 29 on Bloomberg Businessweek's list of top MBA programs in the United States, up from No. 54 last year. 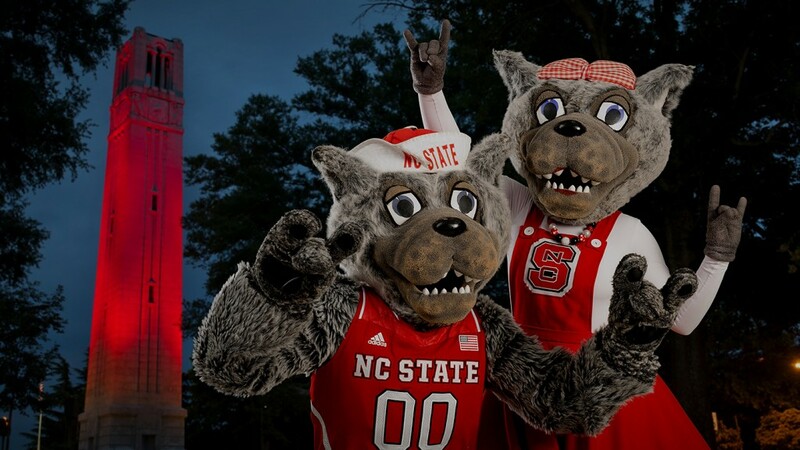 The federal government’s new College Scorecard shows that the vast majority of NC State alumni earn well above the national average after moving into the workforce. Plus, the university offers a high graduation rate and low cost, the database finds. There is just no stopping NC State. The university earns high marks in the 2015 Best Colleges rankings, moving up six spots among national universities and placing among the best values in higher education. Two new rankings put NC State's Jenkins MBA program among the best in the world for online degrees and among the best in the nation for military veterans. 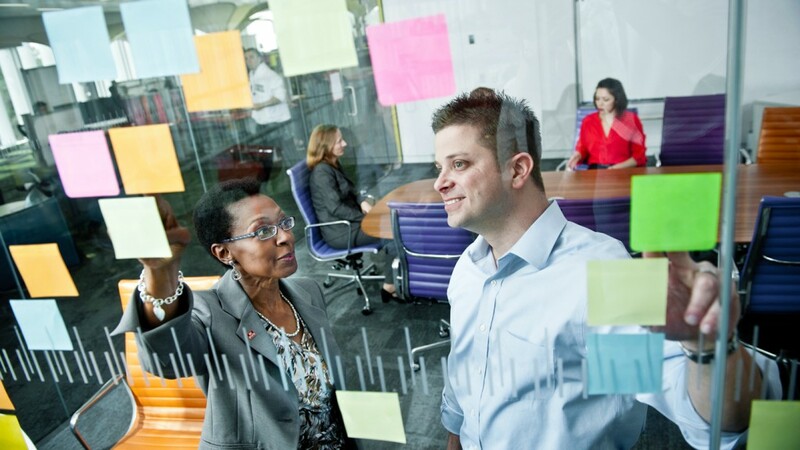 NC State's Jenkins Professional Online MBA scores among the best in the nation on a highly competitive ranking of top graduate business programs. 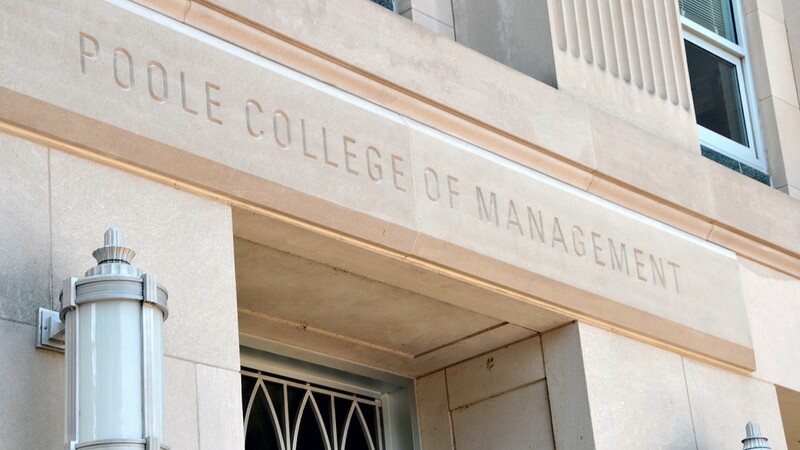 There's just no stopping the Jenkins Graduate School of Management as it continues its relentless efforts to build a national reputation for quality and innovation. Check out its latest advancement in the rankings.